Tottenham manager Mauricio Pochettino has claimed his side outplayed Arsenal in all departments after the north London derby ended all square. The Argentinian saw his side rescue a point in the second half, with Harry Kane's second half penalty cancelling out Aaron Ramsey's first half strike for the Gunners. Things could have been worse for Spurs though had Hugo Lloris not saved Pierre-Emerick Aubameyang's last minute penalty, but Pochettino insists his side didn't deserve to lose the game as they were the better team throughout the game. "If we assess the game I think we were better than Arsenal in all the aspects," Pochettino said after the game, as quoted by ​Sky Sports. "It was a fantastic game, exciting game with great atmosphere with two teams that wanted to play and win the game. "It's tough to play Arsenal, conceding after 15 minutes was tough for us. But I am so happy with the character and personality that we played with. Our performance was not great, but it was really good to draw and maybe deserve to win. After two defeats it was important today to start to build our positive run." Pochettino continued by praising the performance of captain Lloris, though he insists that his number one goalkeeper has nothing to prove, despite making a number of high profile gaffes this season. "The whole team had a bad night on Wednesday, not only Hugo," the Spurs boss added. "He wasn't responsible for Wednesday's defeat. I cannot blame him. "He is one of the best goalkeepers in the world, he doesn't need to show that, he has nothing to prove." 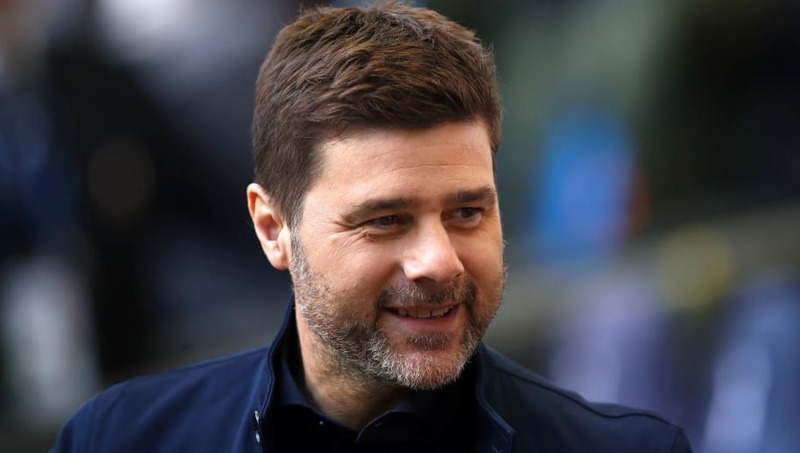 ​Spurs' boss will now turn his attentions to the Champions League this week, with Pochettino finishing by admitting that getting his players back in shape will be crucial as his side look to defend their 3-0 first leg lead. "We have a very difficult game against Borussia Dortmund on Tuesday. To arrive there in better condition than we did today is going to be key."